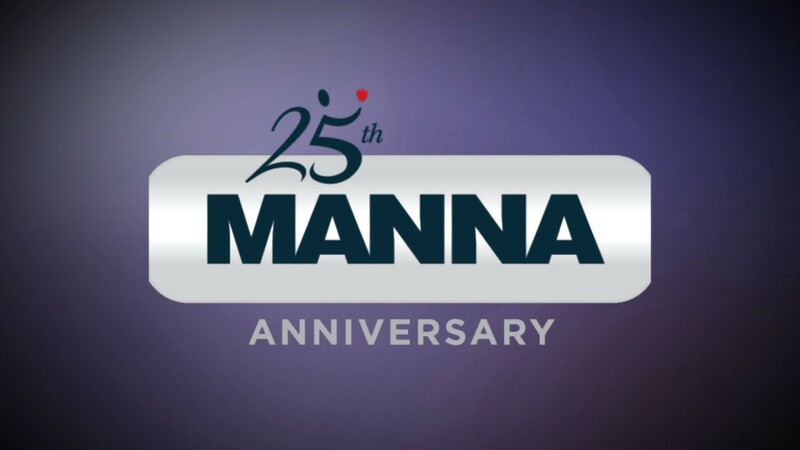 Integrating social stewardship and unprecedented access, Glass Entertainment Group met and interviewed the brave individuals MANNA serves every year, as well as some of the amazing volunteers, to hear the awe-inspiring stories about how MANNA has positively affected so many lives. Each year, 2500 volunteers donate their time and cooking skills to cater well-balanced meals and provide nutrition counseling to individuals in the Greater Philadelphia and Southern New Jersey area who are battling life-threatening illnesses. Behind the lens, Glass Entertainment captured the altruism exhibited by the organization and the progress MANNA has accomplished in the community, every day.